Please join me at the 2019 MassArt auction that benefits student scholarships. 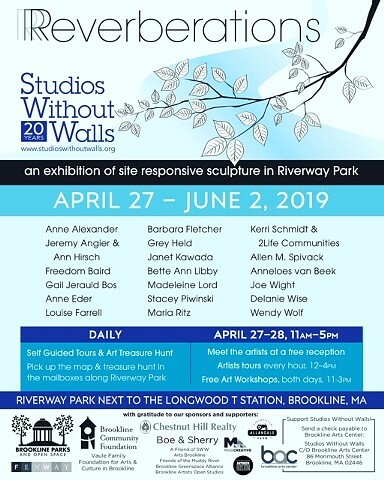 Join me at the opening day, April 28, 2019, just behind the Longwood T stop on the Green "D" line for the Studio Without Walls exhibition that runs from April 27-June 2. I will be there from 11-1 if you wish to come by and chat. 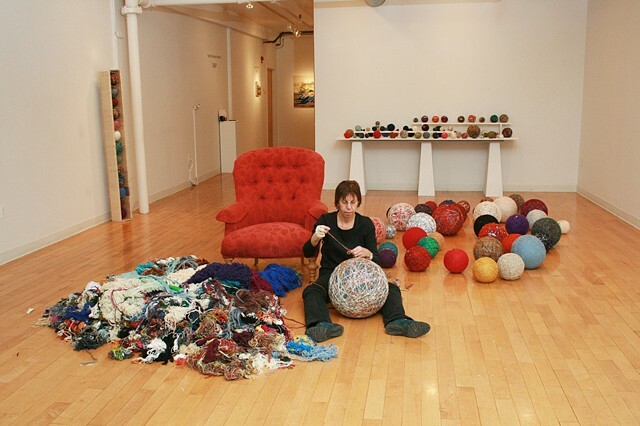 Drop-in Fiber Arts Work Nights, Third Thursdays, January 17 & February 21, 4:00-6:00PM. 16+, $5 to cover materials. Please register on FamilyID here. 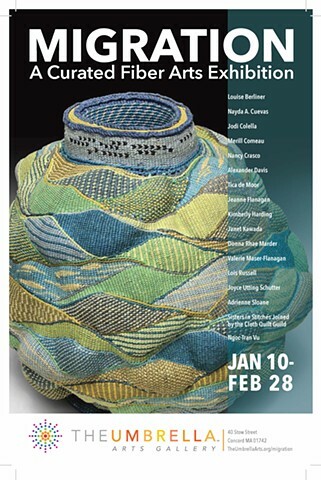 Sebastopol Center for the Arts in collaboration with the Surface Design Association is proud to present its eighth biennial fiber arts exhibition. 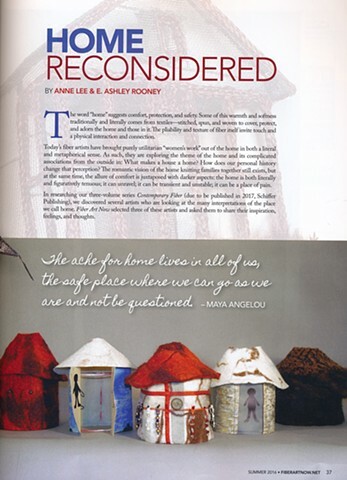 Artists from around the world submitted work expressing, in fiber, their responses to political, sociological, environmental, spiritual, cultural and deeply personal issues. 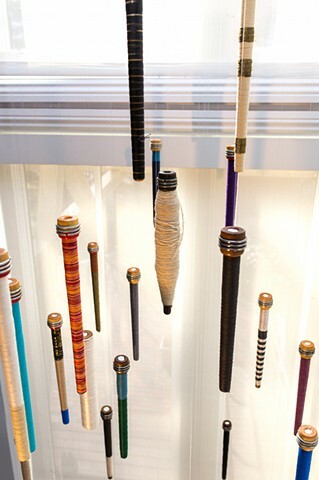 Reception: Sunday, January 29th 4-6 p.m.